A monetary donation of at least $25 allows you to participate in Swan View elections and other official business. It also affords you the option to be put on the mailing list for our quarterly newsletter "Swan View's News" and occasional action alerts. You can use the Donate Now button to make a secure donation to Swan View Coalition via our credit card and PayPal service provider Network for Good. 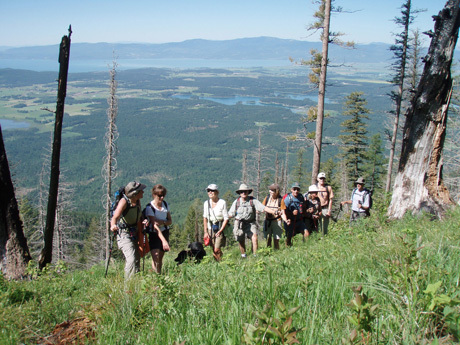 Developing and maintaining the Krause Basin Interpretive Trail in a grove of old-growth western hemlock on the Flathead National Forest. 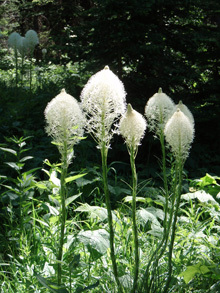 (including a hot link to our new Krause Basin Interpretive Trail page). Attending and making presentations at public meetings and workshops. Sponsoring public meetings and workshops. Issuing press releases and securing press coverage on salient issues. Purchasing ad space on radio, television, billboards and in the newspapers. Writing and distributing informational booklets and citizen guides. Writing and distributing information via email, the world-wide web, occasional mailings and our quarterly newsletter Swan View's News. 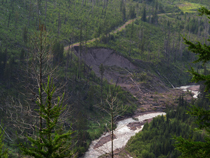 For a sample article from our newsletter, see our 1994 article "Road Obliteration: Benefits to the Watershed and Its Inhabitants."